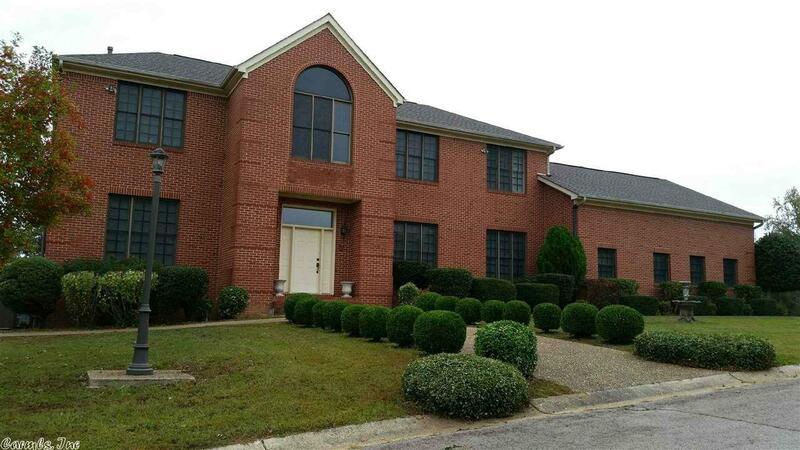 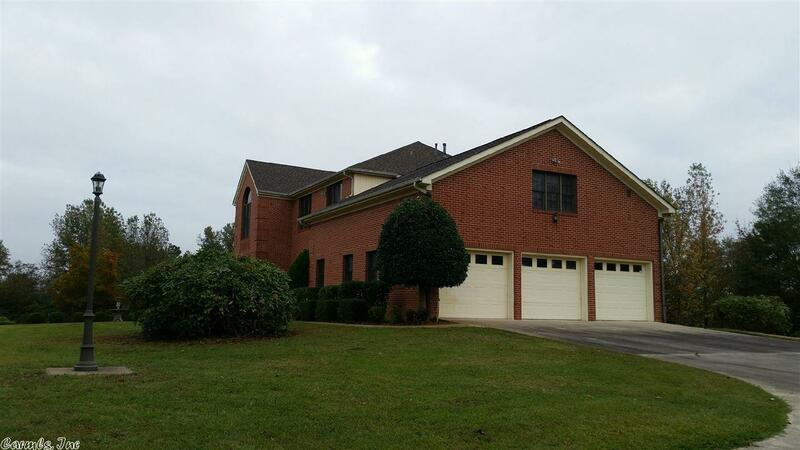 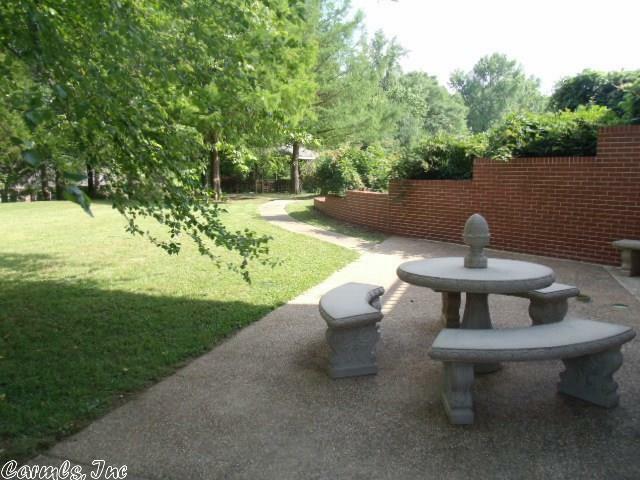 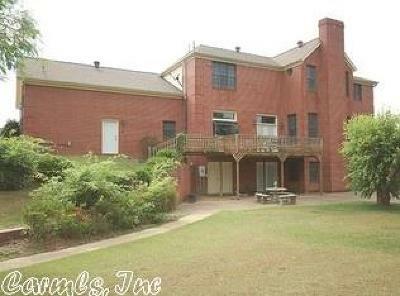 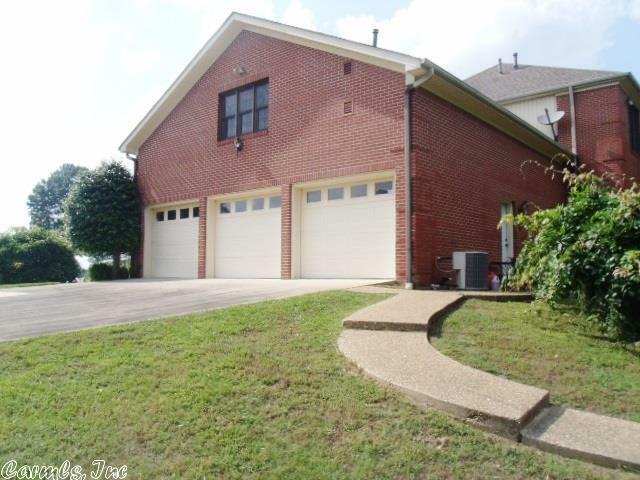 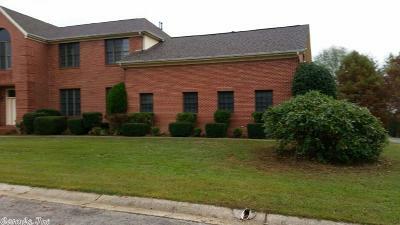 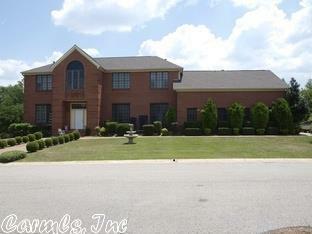 Elegant 7BR, 5BA Brick Home located on two large lots. 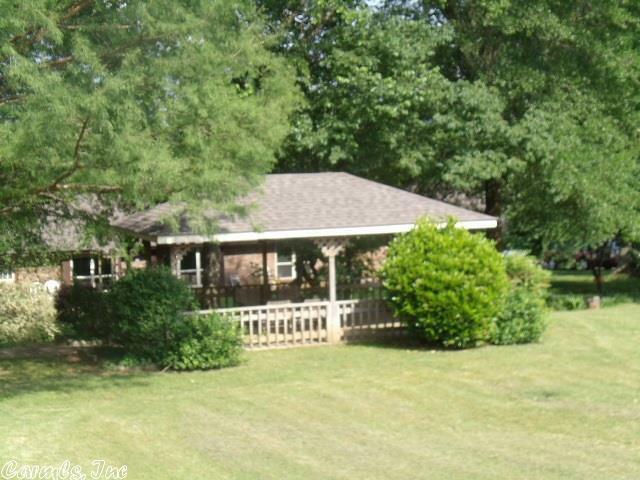 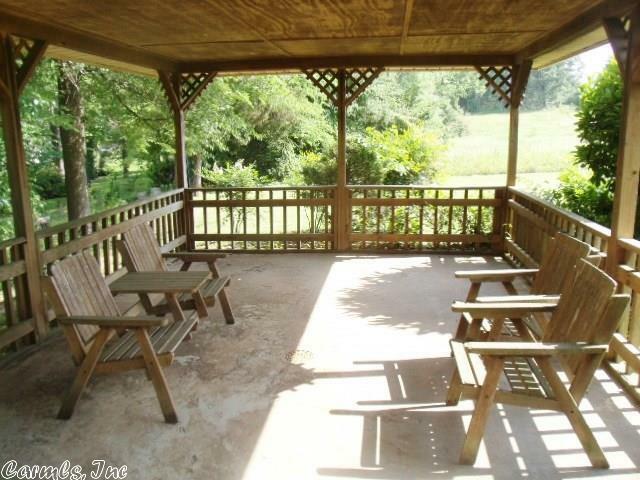 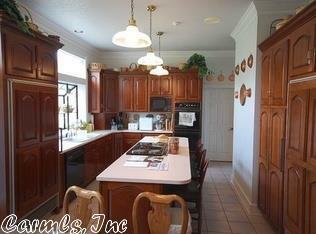 Home Features; Formal Dining Area, 2 Fireplaces, Hardwood Floors, and Plantation Blinds. Gourmet Kitchen with Island Bar, Double Oven, Triple Sink, and Cherry Wood Cabinets. Bonus Room with lots of additional storage space. 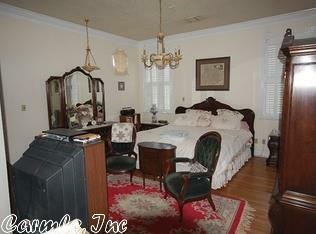 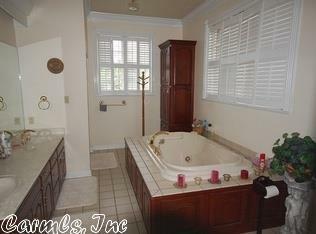 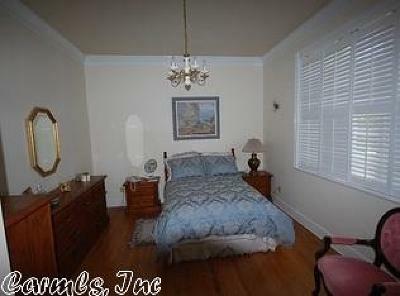 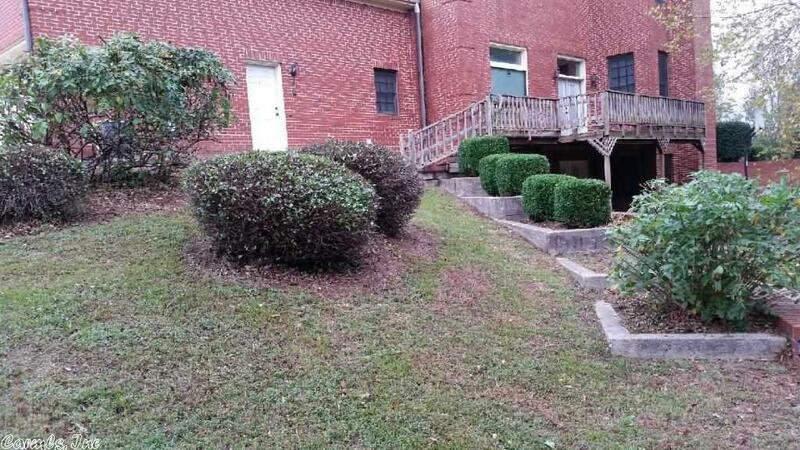 Mother In Law quarters, Master Suite with Jetted Tub, Double Vanity and Large Walk In Closet. 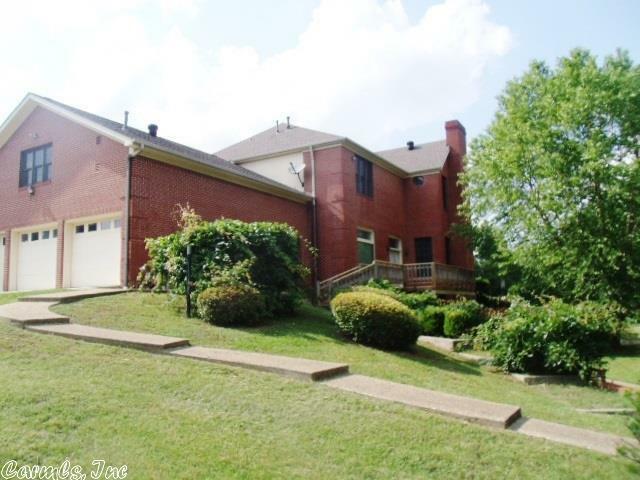 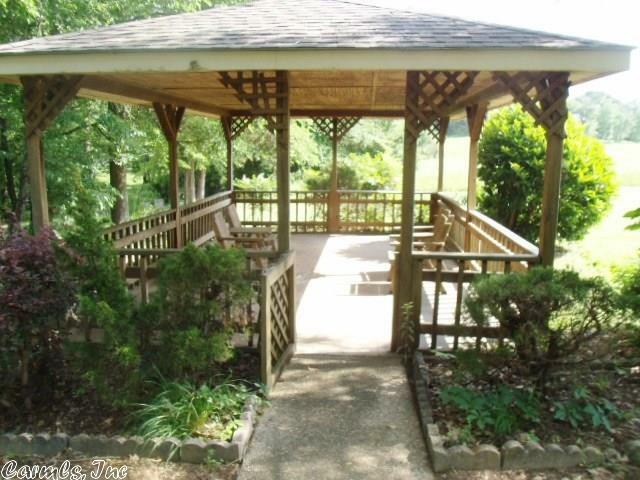 Home has 2 offices, 2 stair cases, access to balcony, 3 Heat/Air Zones, Gazebo, Concrete sidewalks, Landscaping and 3 Car Garage.